The Joyetech Ultimo Sub-Ohm Tank features a top filling system as well as dual adjustable airflow valves. 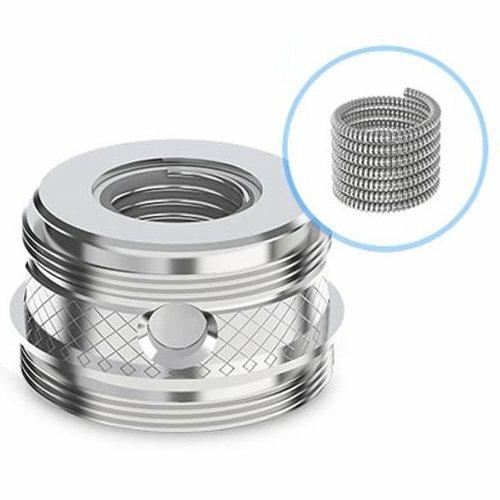 With its new unique design allowing airflow to flow through the center, this tank is able to create incredible vapor production. This tank kit comes equipped with a MG ceramic 0.5 atomizer head for a long lifespan and improved flavor, as well as a MG Clapton 0.5ohm atomizer head with larger surface area for increased vapor production.